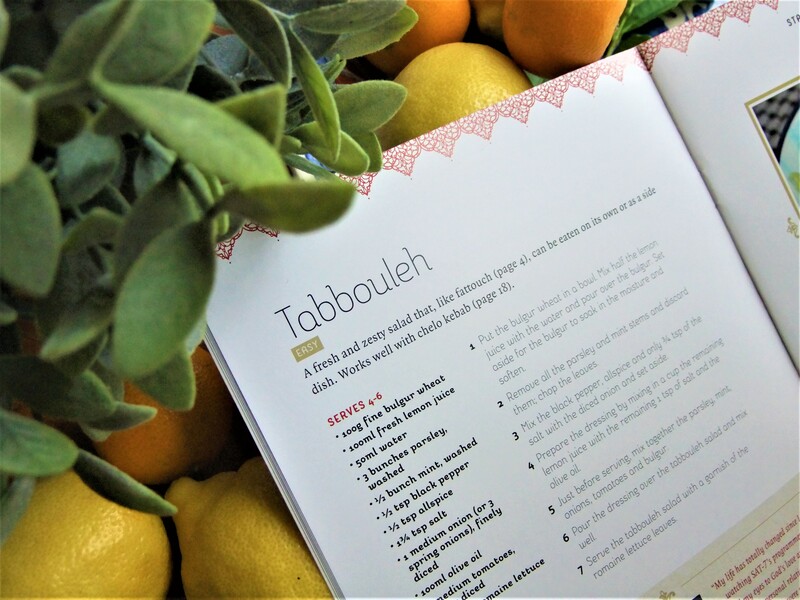 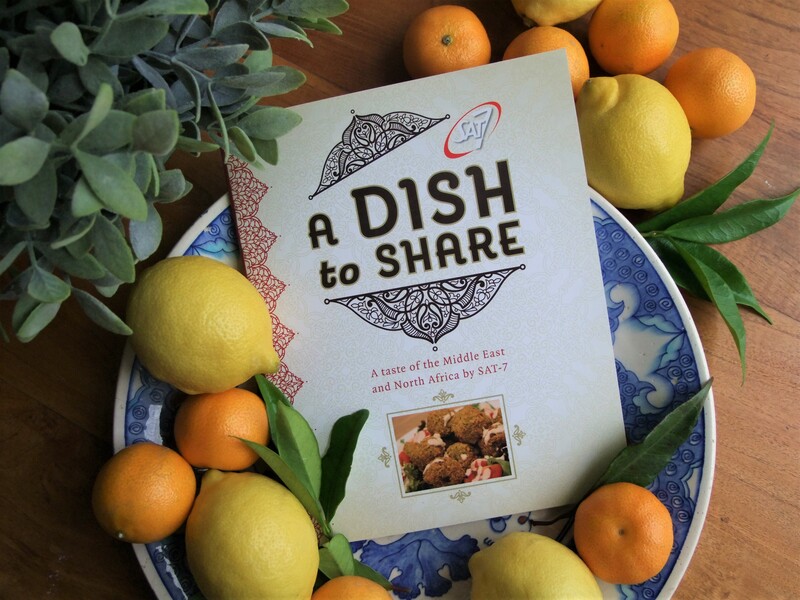 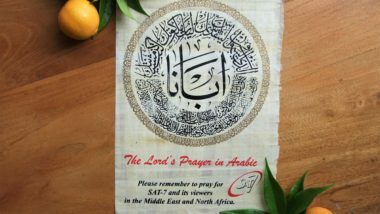 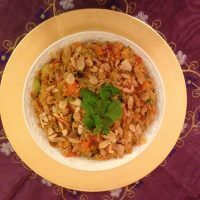 This book provides a taste of the Middle East and North Africa, combining traditional recipes from the region with quotes and stories that demonstrate SAT-7’s impact across a spread of countries. 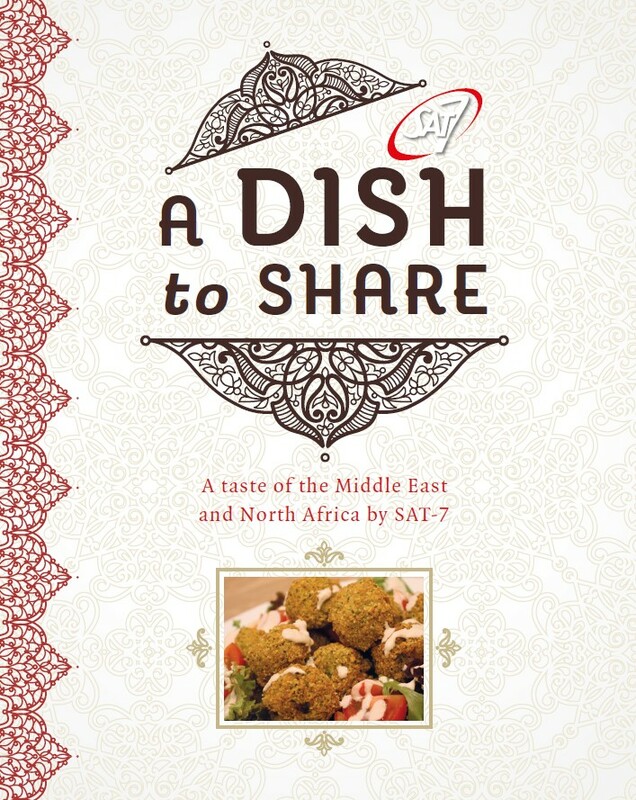 This book provides a taste of the Middle East and North Africa, combining traditional recipes from the region with quotes and stories that demonstrate SAT-7’s impact across a spread of countries. 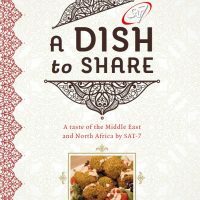 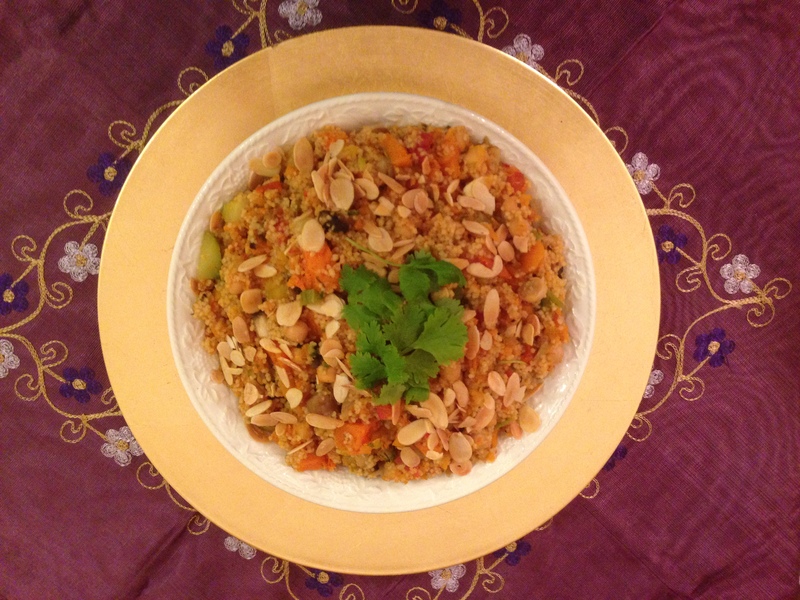 It features a range of dishes, from snacks and starters to main meals and sweet treats.